From last couple of years Node.js has become one of the most popular platforms. Node.js is a server side platform that is built on Google Chrome's JS Engine. 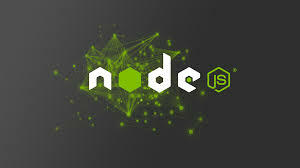 Node.js uses as event-driven and non-blocking I/O model that makes it perfect, lightweight for real time applications. Now We have web applications with real time two way connection not stateless web-based on the stateless request-response paradigm which mean client and server both can start communication for exchange data freely. Data Streaming Applications that means it can be used where you need to transfer data at high speed rate. 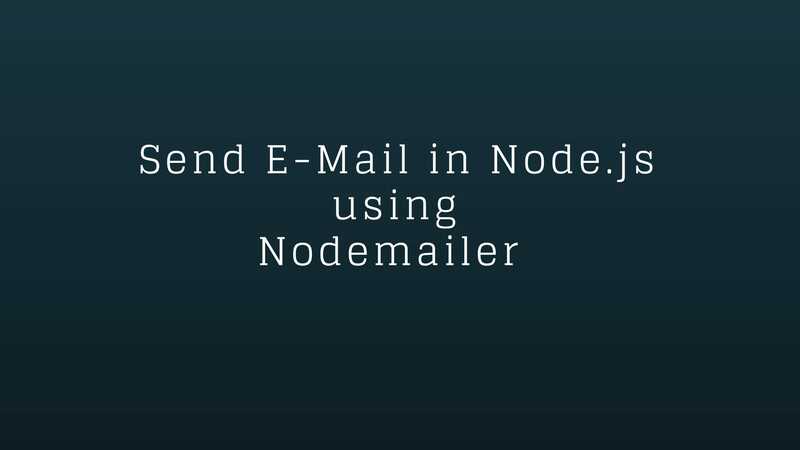 You can download it from https://nodejs.org/en/. API developed in Node.js are asynchronous. There is no buffering with data in Node.js while uploading audio and video files because it cuts down the processing time. 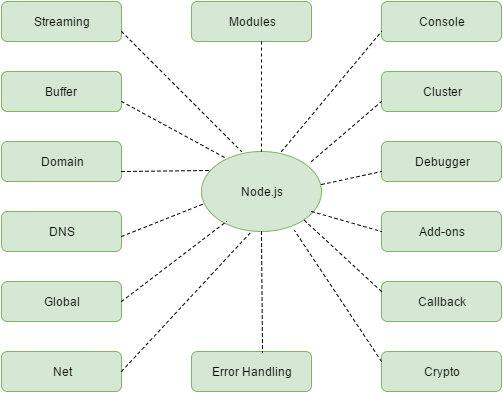 Node.js is an open source library which is freely available. Node Package Manager is the Node.js package manager that works broadly and this is root of almost all deployment system for Node. This is very fast,consistent and robust. There are lots of reason that make Node more popular than Rails and other alternatives. You can develop fast application with Node.js such as Chat server, fast uploaded system. Never use Node.js for CPU intensive applications.